Take a step into a world of traditions at our historic hotels or choose a for a more contemporary style to colour your stay! Fleischer's Hotel is an old hotel with its own character and atmosphere. Since the tourist industry started in the late nineteenth century, the hotel has been a favourite haunt of royalty and nobility as well as the ordinary tourist and traveller. Modern comfort and facilities have been incorporated into the old building in a natural way. All rooms have en suite bathroom, mini-bar, telephone and television. We have a restaurant, bar, swimming pool, solarium, Jacuzzi and sauna, as well as a separate conference section. Guests at the Park Hotel Vigan can taste the best wines from their award-winning wine cellar. Enjoy a meal in the restaurant Elysée or Café Station. The hotel also have a piano bar and night club. 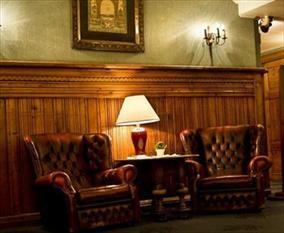 Park Hotel has 131 rooms, including 15 deluxe rooms and side wing with multi-bed rooms. All rooms have bathroom and toilet. There are rooms in several price ranges. 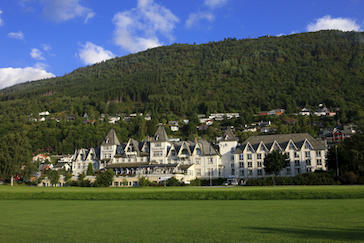 The 16th of November, Myrkdalen Hotel is opening in Voss Fjellandsby Myrkdalen. Myrkdalen Hotel has 112 rooms with a total of 350 beds. The biggest suite is 100m2, with beds for 10 guests. 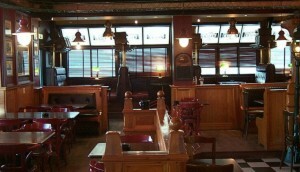 The also have general facilities such as games room, Lobby bar, Playroom and Restaurant. 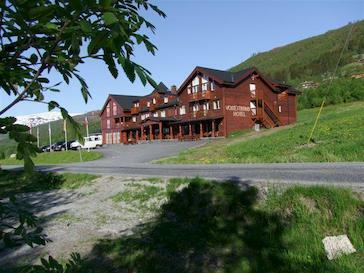 Located just next to Voss Fjellandsby.Vossestrand hotel is nice and modern. The hotel has just been through a facelift and upgrade of the facilities. The hotelis now good as new with high standard.